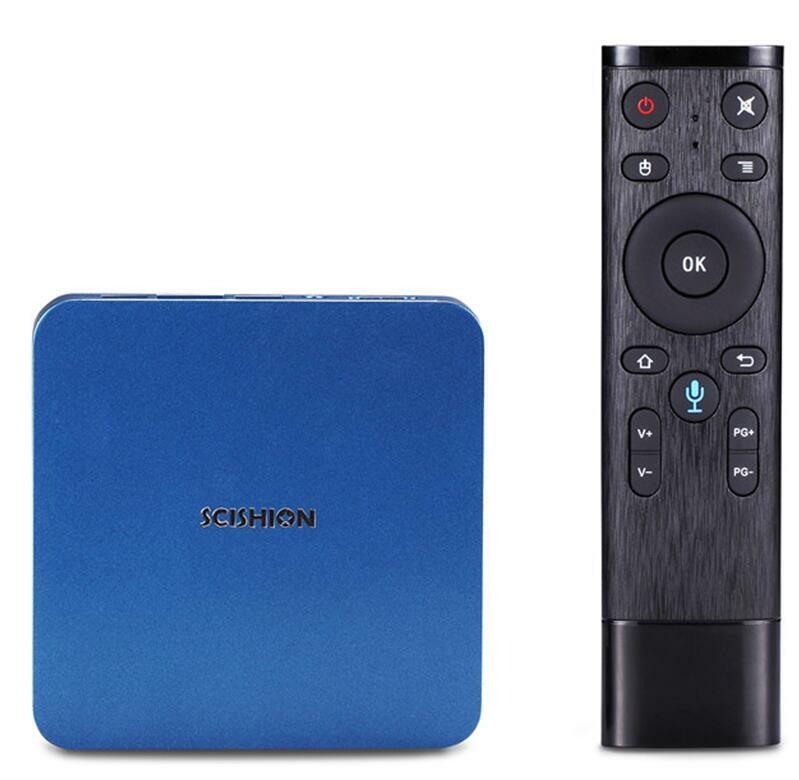 Successfully Added AI One Android TV Box 4K Support, Quad-Core CPU, 2GB RAM, Google Play, Kodi TV, Wifi, Android 8.1, 32GB SD Card Support to your Shopping Cart. Never experience a moment of boredom at home again thanks to the AI One Android TV box. This cheap TV box runs on the Android 8.1 operating system. Simply hook it up to your TV, and you’ll be able to enjoy all the latest Android features straight from your big screen television. Whether you wish to play games, watch movies, or browse the web - nothing is impossible with the AI One Android TV Box. Simply access the Play Store or Kodi TV and enjoy millions of free entertainment options. Thanks to its WiFi support, you’ll be able to browse the web and download Apps, games, and movies right onto your TV. 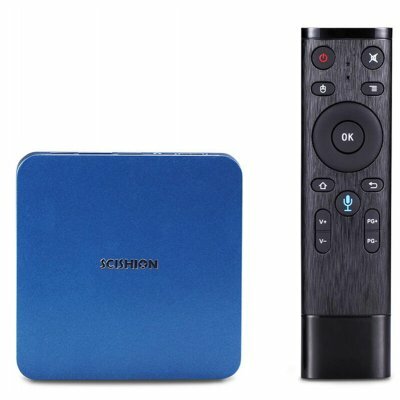 This cheap Android TV box packs a sophisticated Quad-Core processor clocked at 1.5GHz and 2GB of RAM. Together, this hardware allows you to tackle all the basic software features available. By treating you to 16GB internal storage and a 32GB SD card slot, you won’t have to worry about running out of storage any time soon. What else sets this Android TV box apart from other cheap TV boxes is the fact that it supports 4K resolution. From now on, you’ll be able to watch your favorite movies, series, and sports games in absolutely stunning detail and vivid color. Whether you wish to play games with your friends, watch a movie with your family, or simply wish to browse the web - The AI One Android TV box is sure to keep you entertained. The AI One Android TV box comes with a 12 months warranty, brought to you by the leader in electronic devices as well as wholesale Android media players..